Darryl performs a musical blend of Americana, Folk, Bluesgrass and many tasteful original tunes. 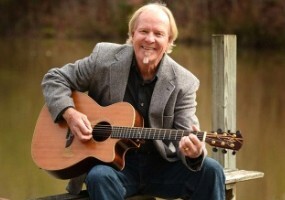 He has opened performances for many well-known artists such as New Grass Revival, Doc Watson, Tift Merritt and John Cowan. The eclectic blend of musical choices leaves his audiences asking for more.